Big crop this year, need more capacity!! 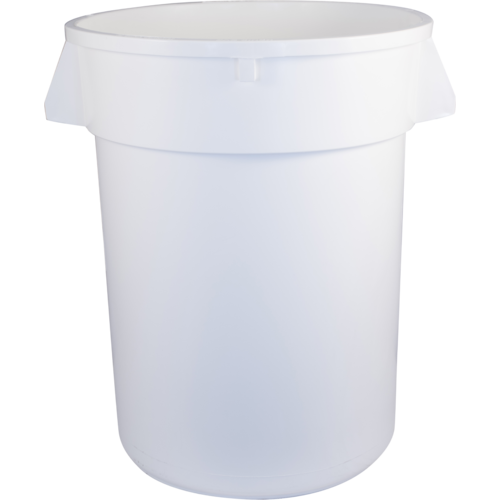 Bucket is not completely smooth inside, there are ridges and number of tiny molding marks that run top to bottom. It also came slightly scratched inside with some minor dirt. 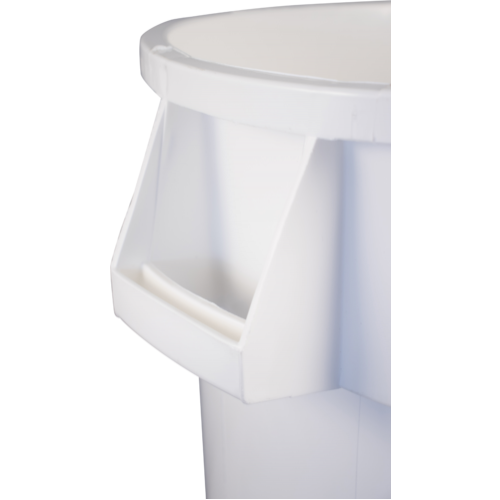 I believe a fermenter should be completely smooth inside to minimize bacteria growth. The price is also too high. About $30-$35 (including the lid) would be fair for this quality. It will do the job and More Wine is great to work with but the manufacturing quality is average in my opinion and the price is good a very good value. We have a small winery that makes 45 to 60 gallon batches. 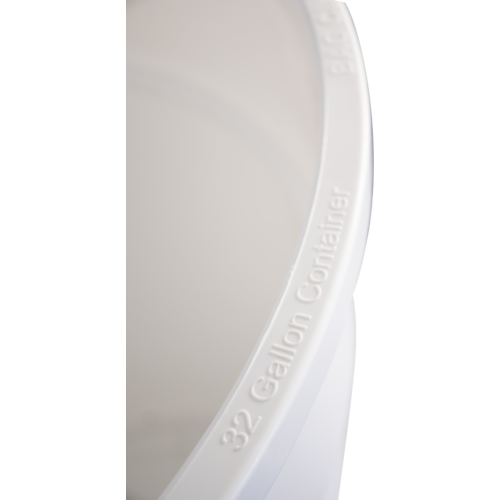 These tubs work well for us. We just ordered more to increase our production.